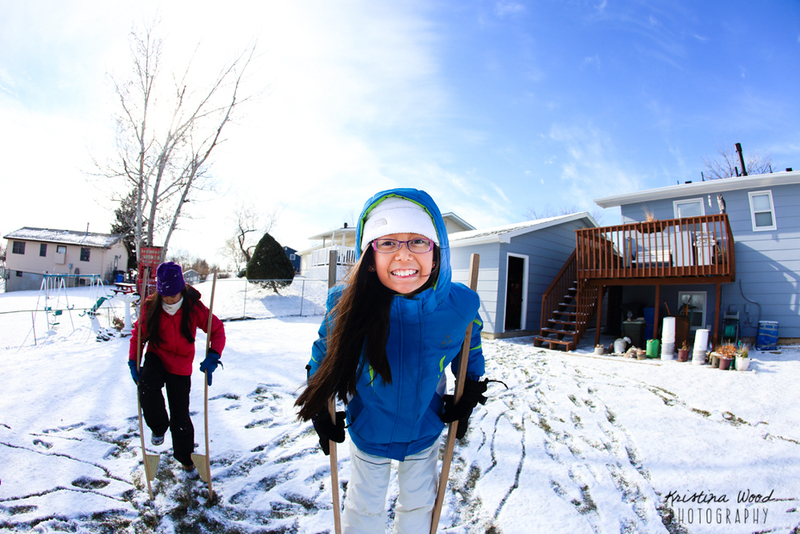 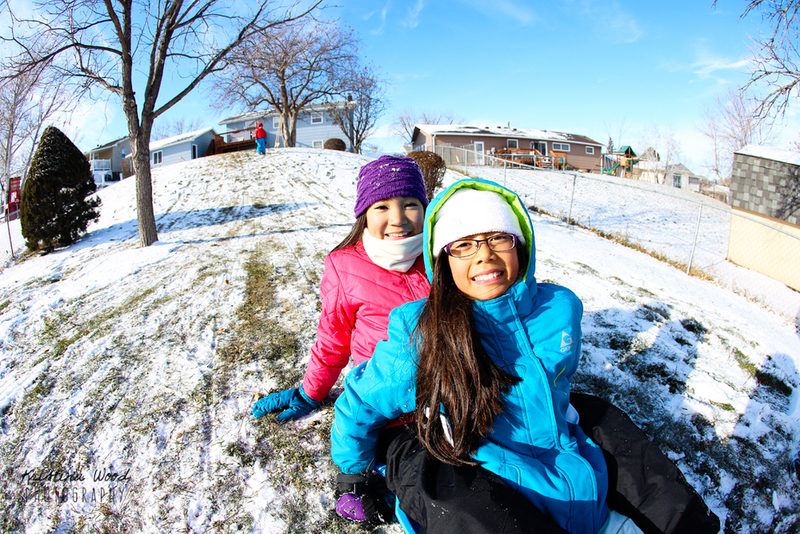 The kids were excited to play in the snow over Thanksgiving break even though it was only 20 degrees outside! 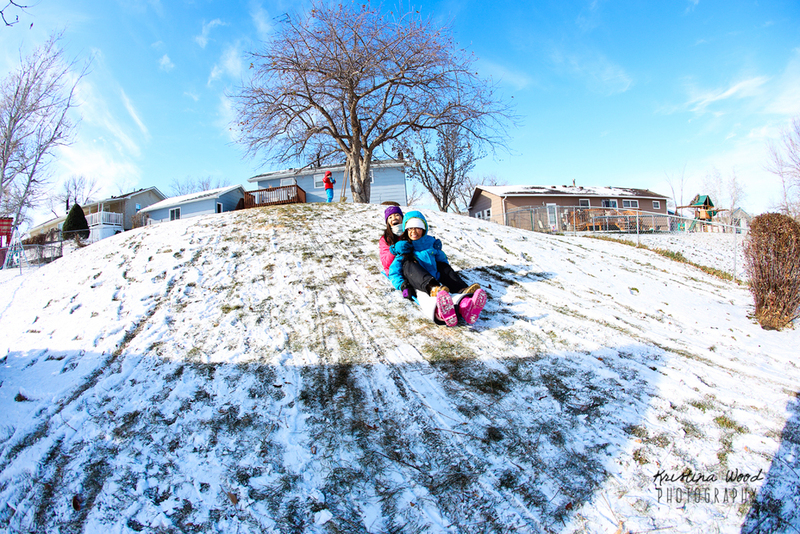 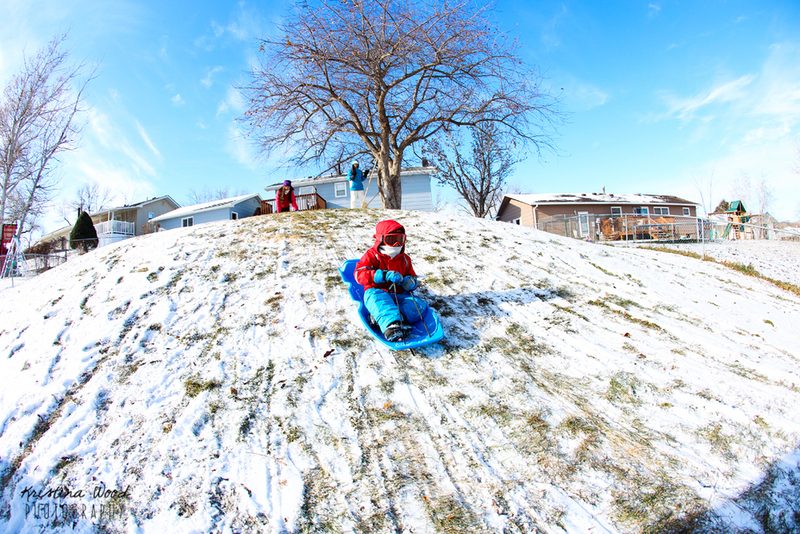 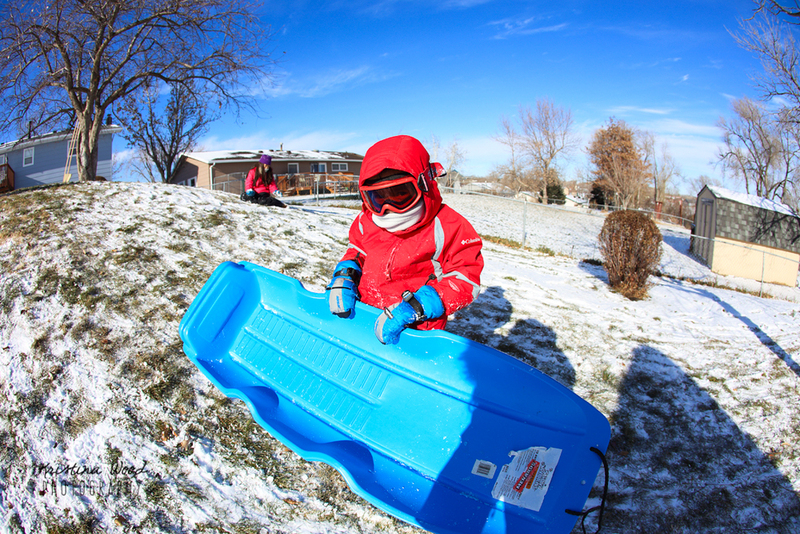 Grandpa and Nana have a little hill in the backyard that is perfect for sledding. 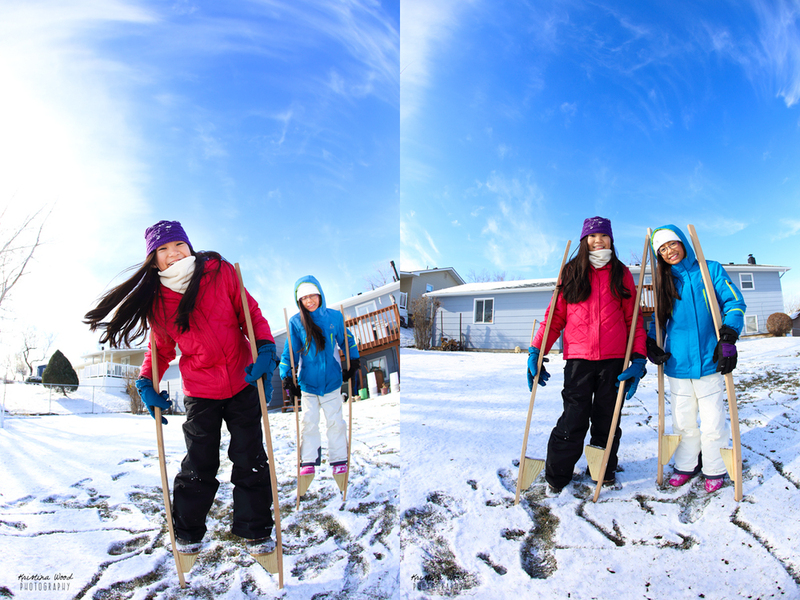 And stilt-ing too!